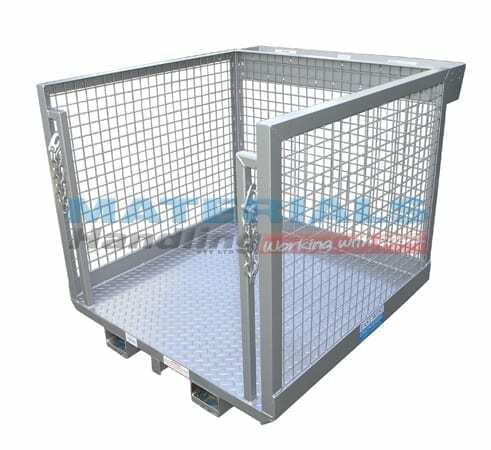 Gain access securely and without harm. 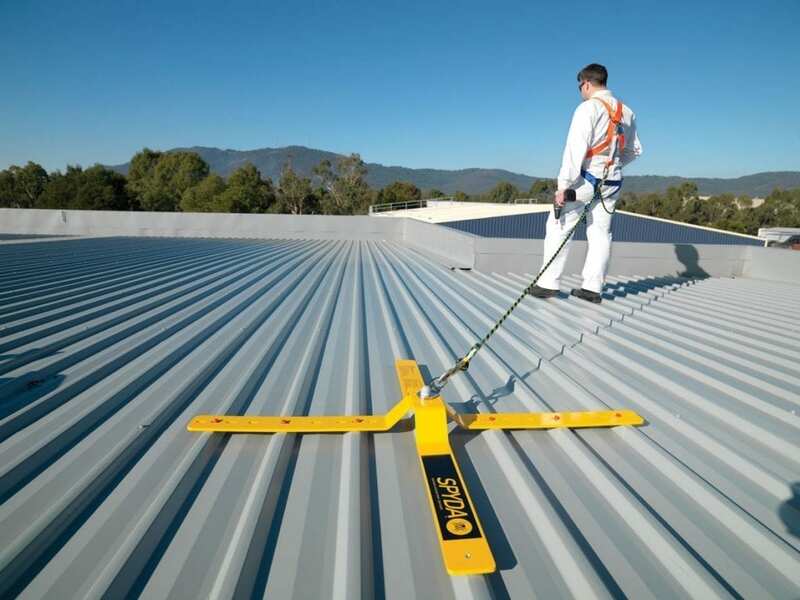 Any working at heights endeavour can be made safer by applying the right piece of equipment for the task. 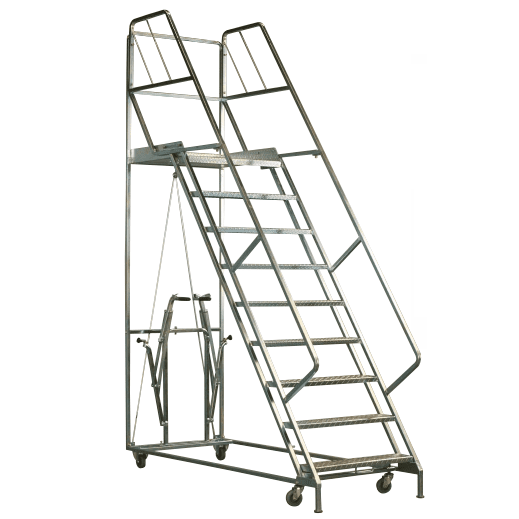 Prevent falls and injuries by ensuring your procedures are completely fool proof. 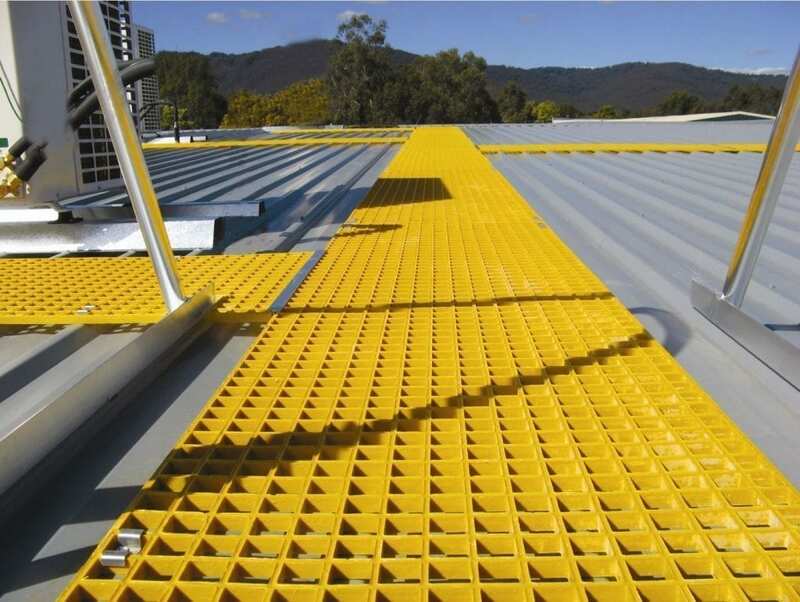 With the right solution, you can have flexible and easy access to roof and wall areas in no time. 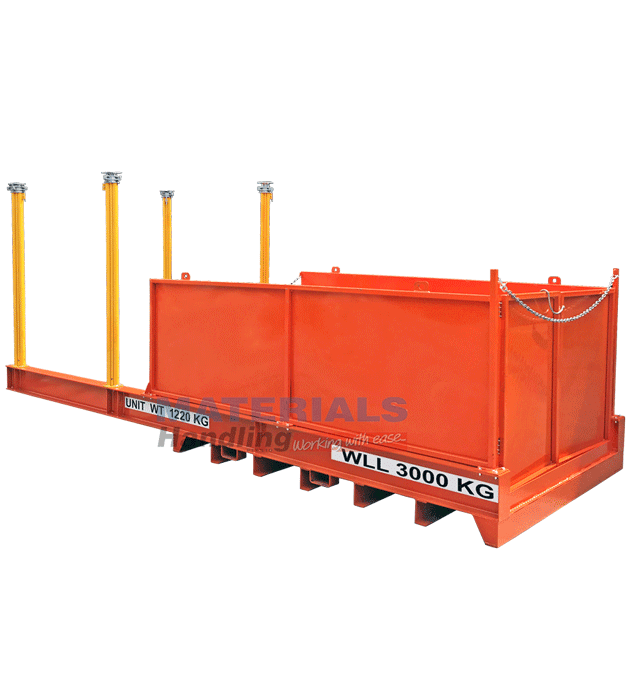 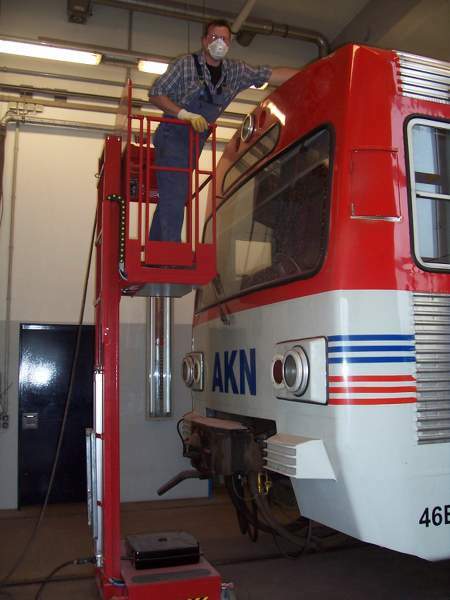 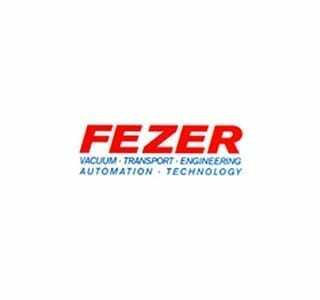 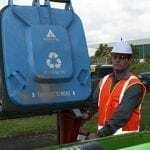 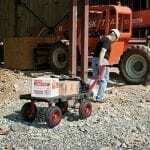 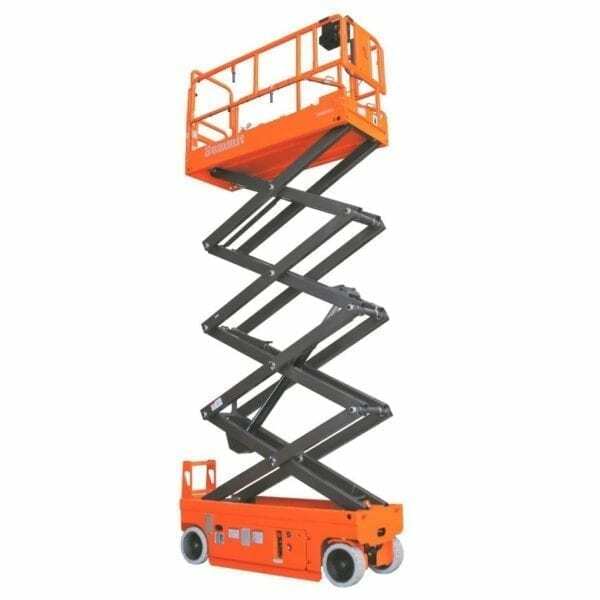 Some of the largest benefits of this type of equipment are productivity and safety. 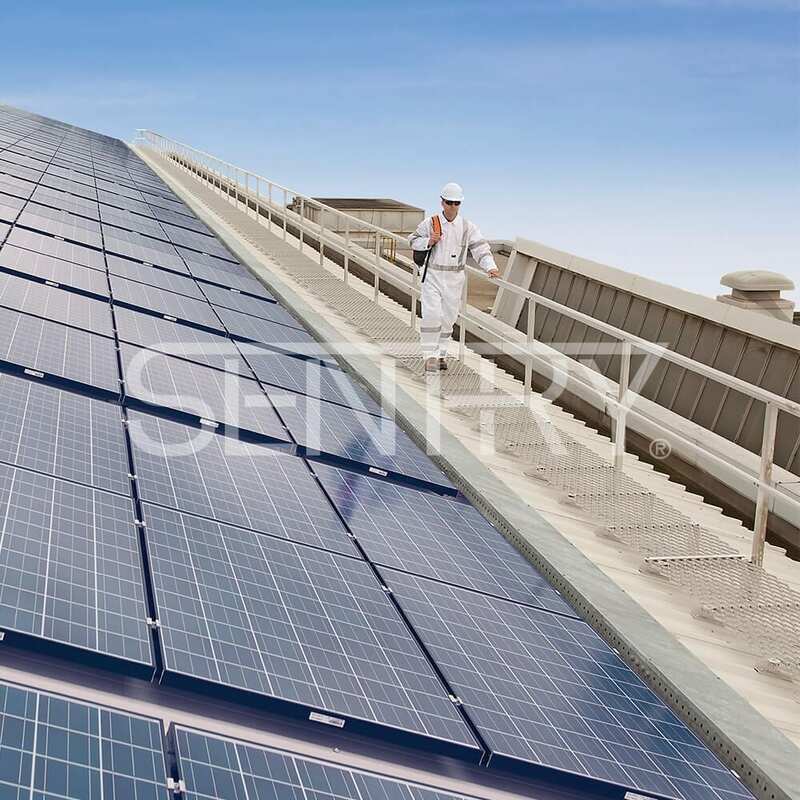 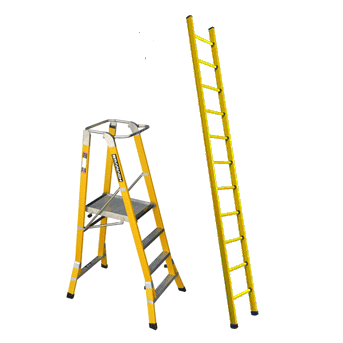 Falls from heights are one of the main causes of death or injury in the workplace. 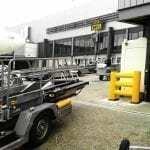 So much so, reducing these accidents is a priority for any Occupational Health and Safety officer. 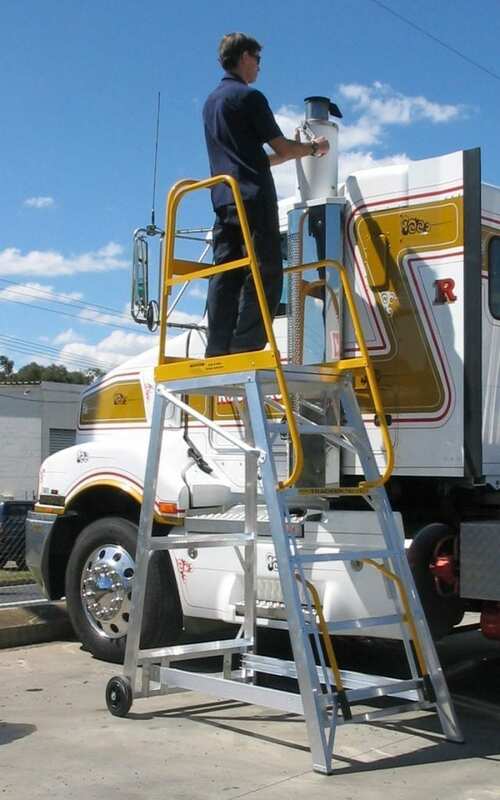 If you intend to work at a height, you will need appropriate equipment and knowledge to operate safely. 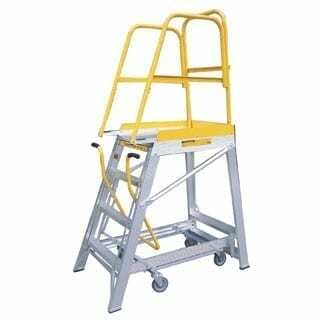 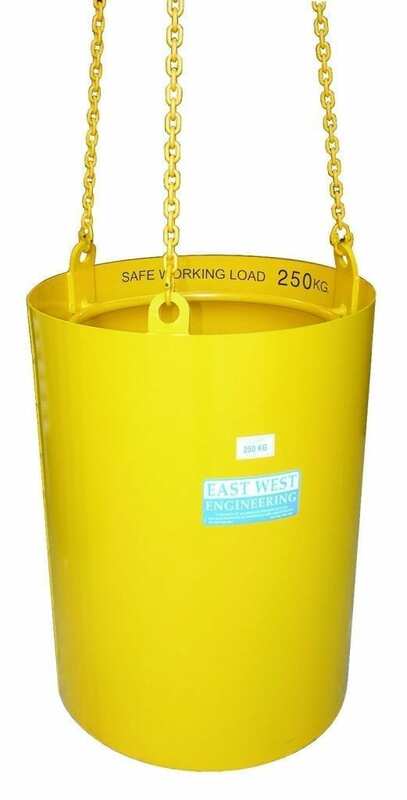 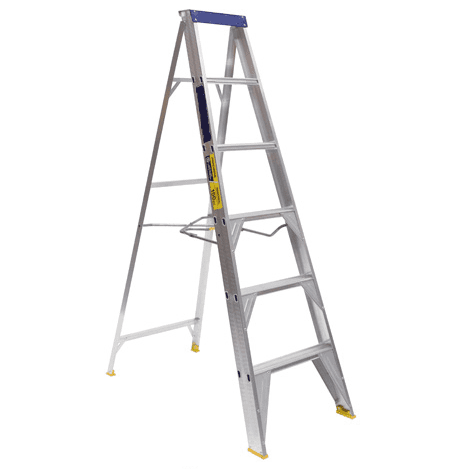 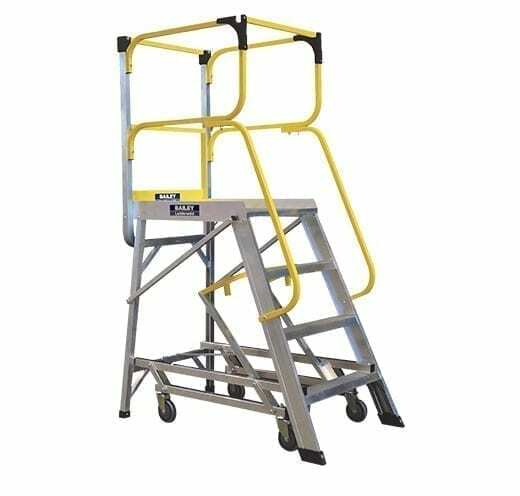 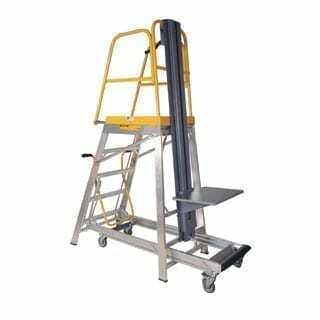 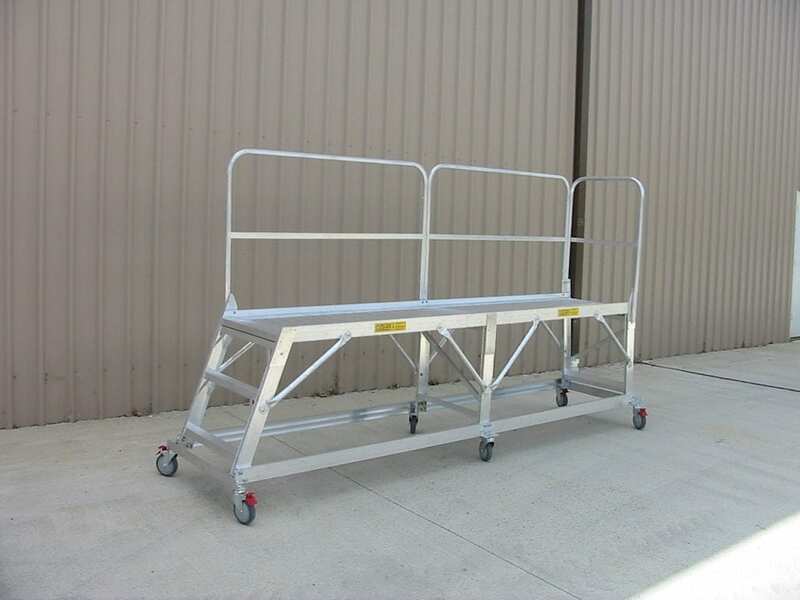 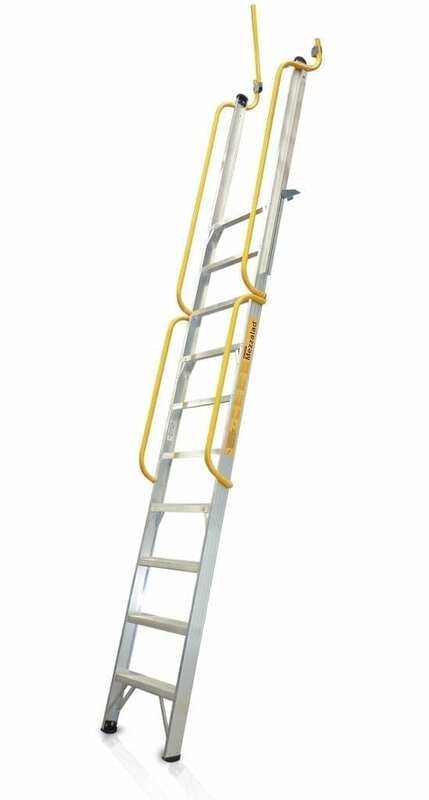 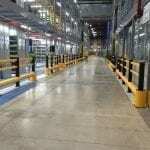 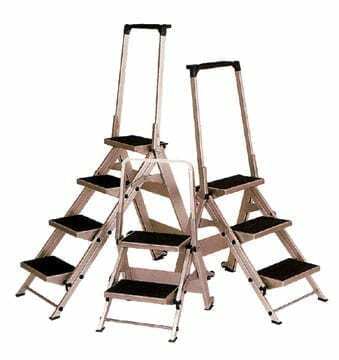 We have an impressive range of access equipment to ensure you prevent workplace accidents. 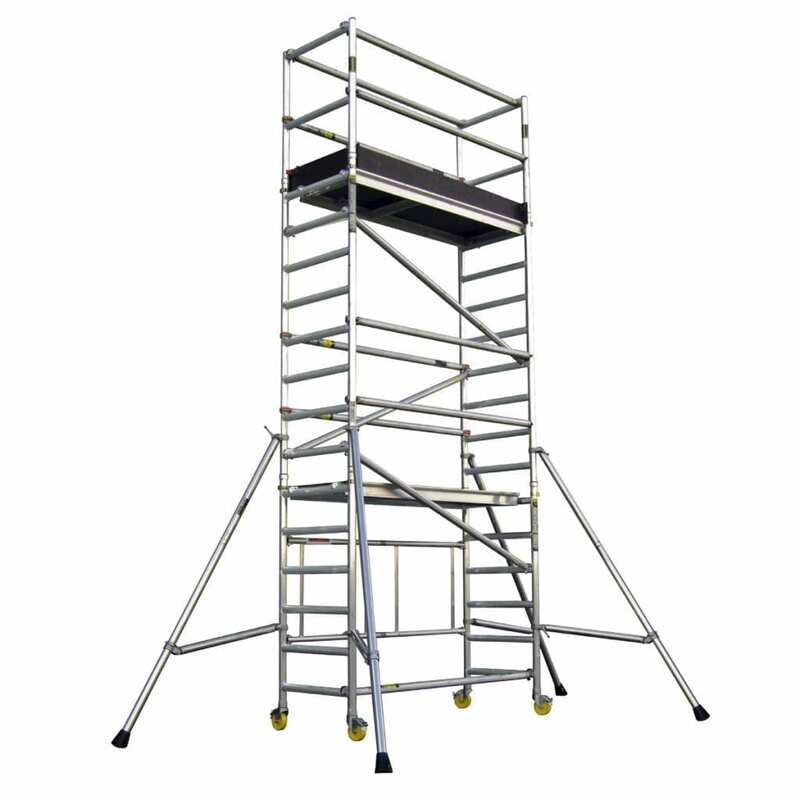 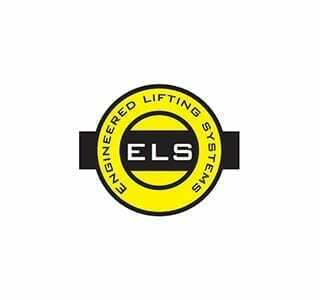 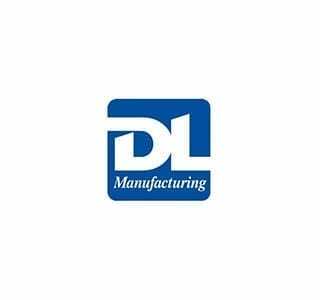 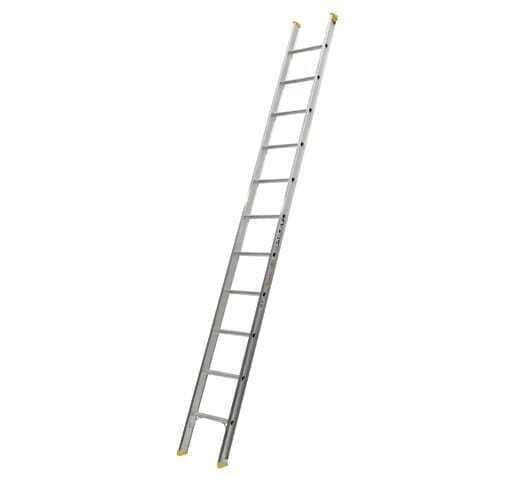 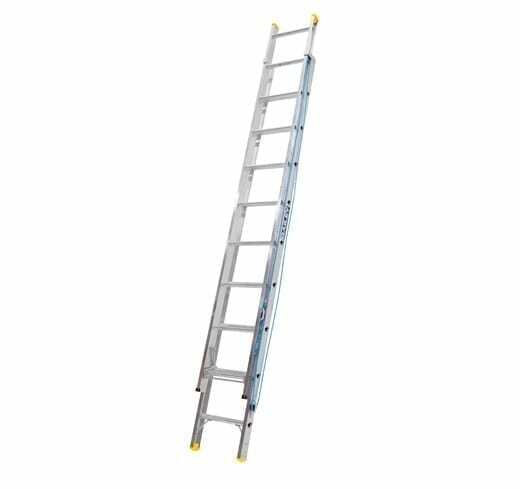 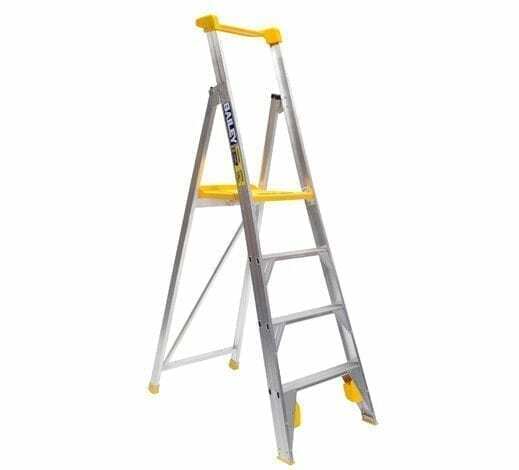 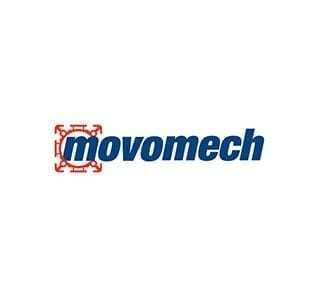 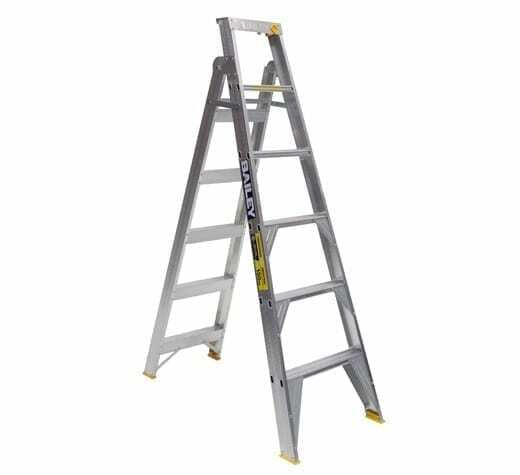 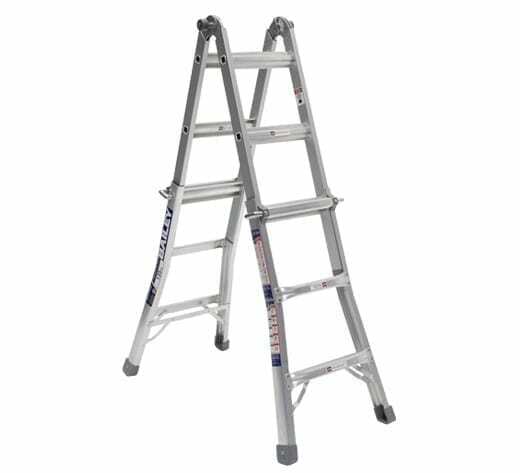 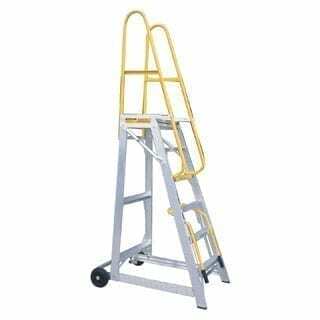 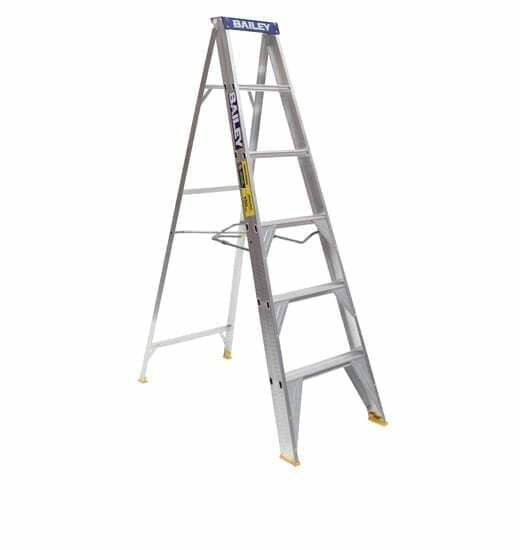 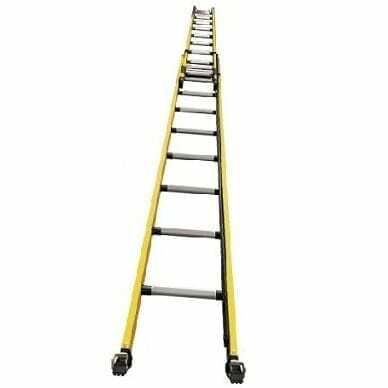 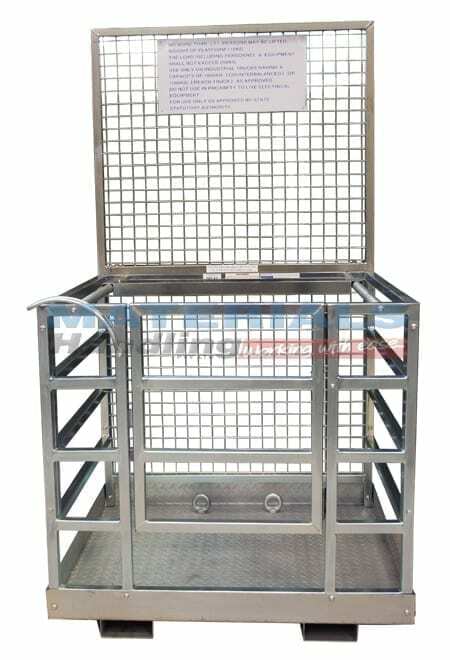 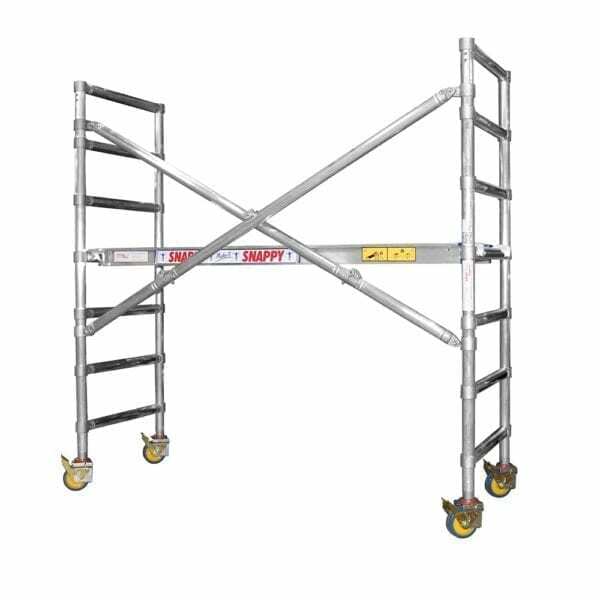 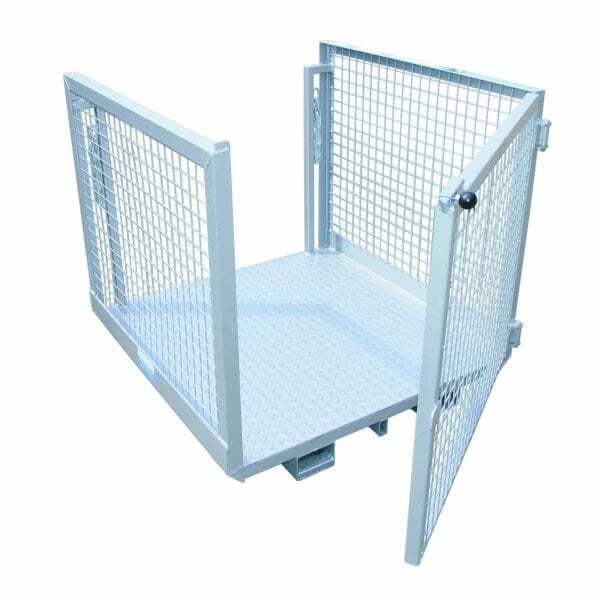 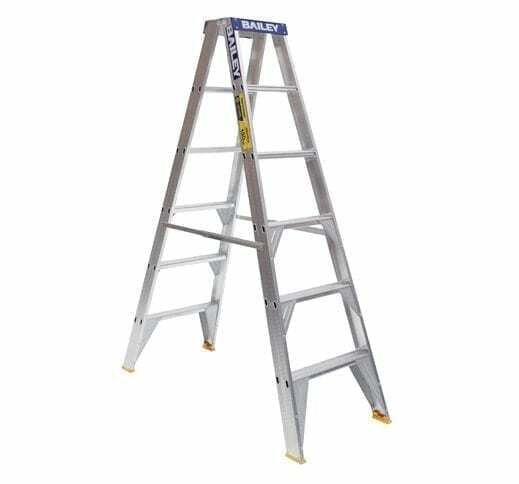 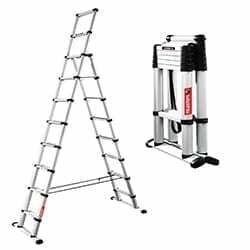 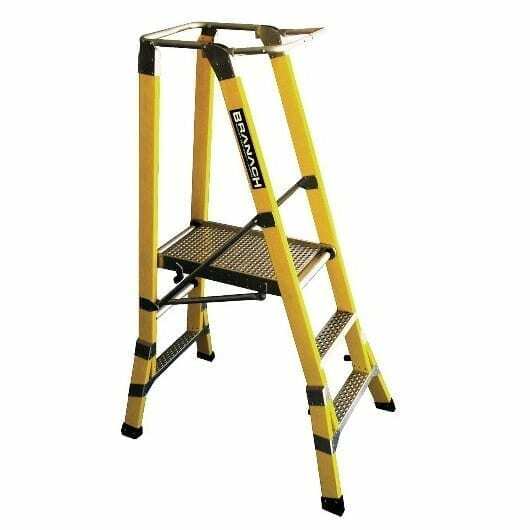 Our products include Cages, Aerial Work Platforms, Ladders, Platform Ladders, Step Ladders, Stools, Roof and Ceiling Safety and Workstations. 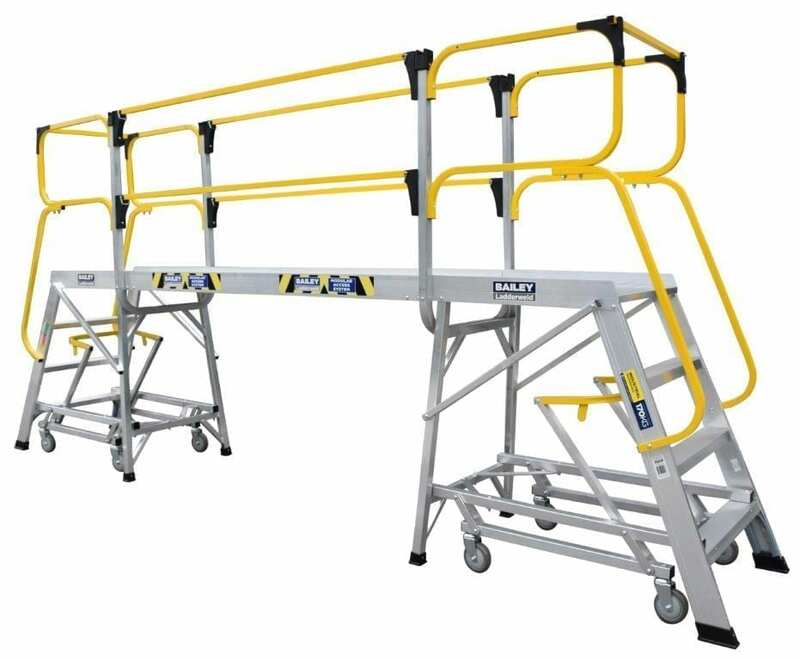 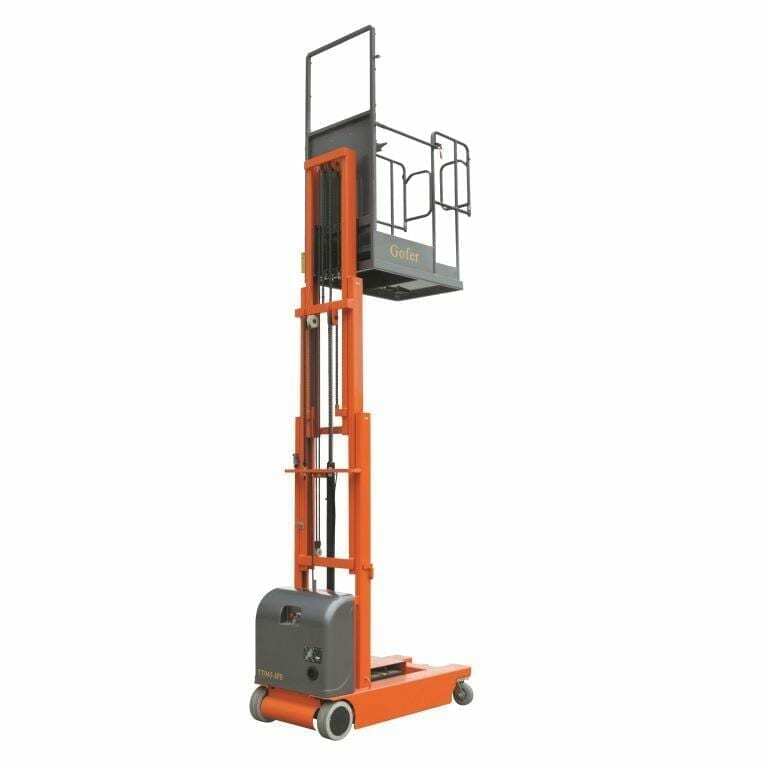 When selecting what access equipment is most suited for your task, consider the height, environment, perimeter/height attachments to minimise falls, whether the equipment needs to be mobile or whether any electrical work will need to be completed as well. 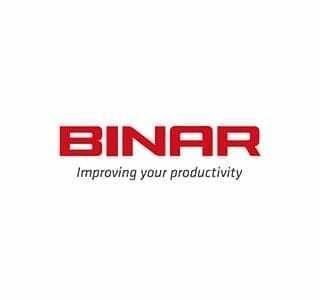 This alters what product you need for the job. 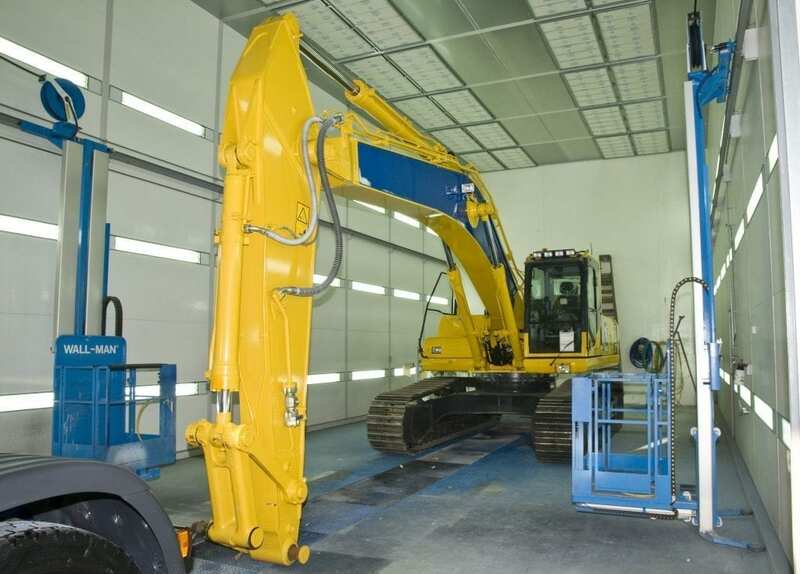 We’re happy to make this process easier for you, so feel free to contact one of our consultants and help narrow down the right choice for your business. Don’t compromise safety when we can get your goal in reach.